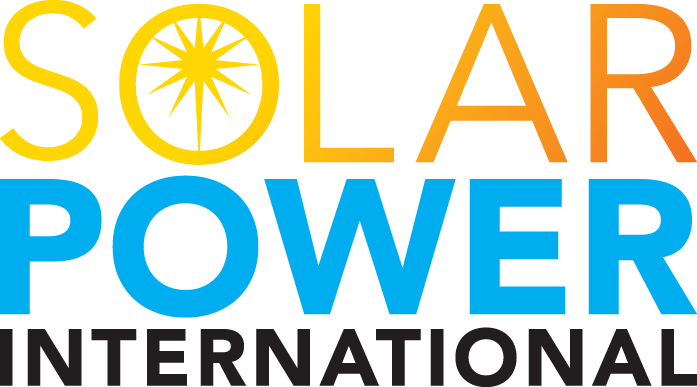 HTP’s solar team will be attending Solar Power International Show in Anaheim, CA on September 14-17th! We will be located in booth #7239 of the Anaheim Convention Center. Check out HTP’s comprehensive line of solar collectors, tanks, boilers, and components needed for complete solar thermal systems for both residential and commercial use. Our broad range of products are designed for easy installation, enhanced performance, and reliability. We will be featuring the new SS-FP laser welded flat plate collector and the Solar Phoenix at the booth. Stop by to check out these products and meet with Randy Hagen the National Sales Manager of Solar Products and Rod Hyatt, National Solar Thermal Products Manager! Ask them about the exciting upcoming solar tanks, Phoenix LD Solar, and the new SSP-80 SE tanks.